Our Taproom is a great place to enjoy good company and a few beers fresh from the brewery. (last serve 30 mins before we close. We host live music and an eclectic mix of rotating food trucks and foodie pop-ups. 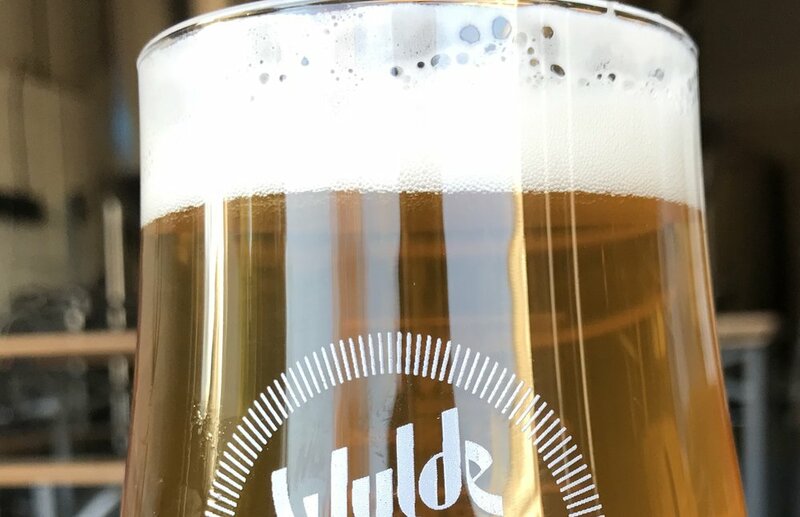 See the Events page or check out @wyldeskybrewing on Social for updates. Take home some liquid goodness. Chilled cans of our own plus a selection from our favourite craft brewers.